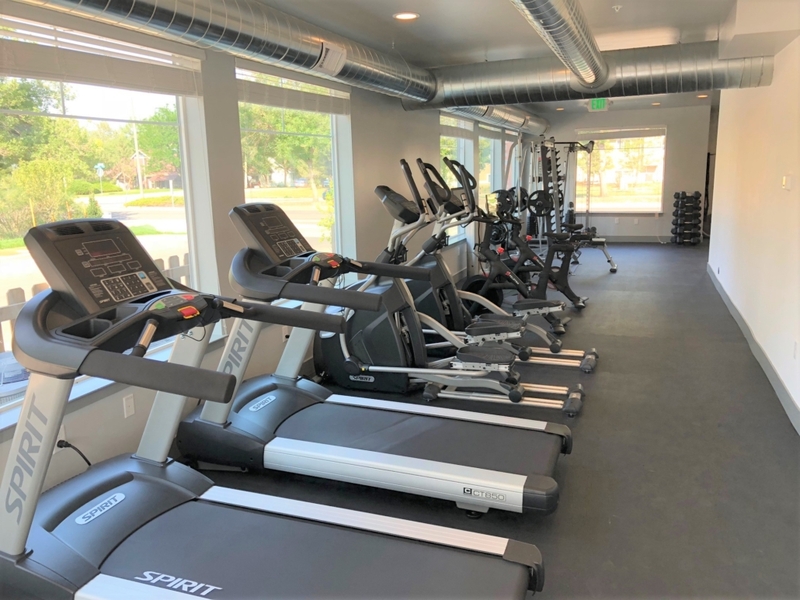 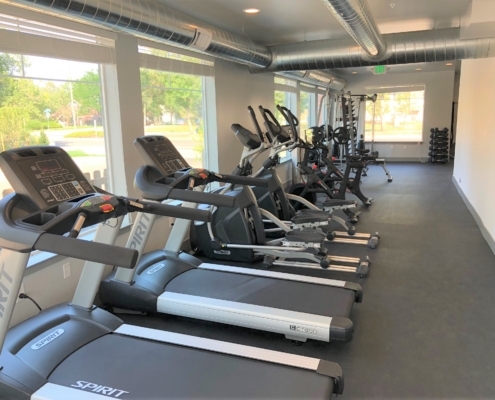 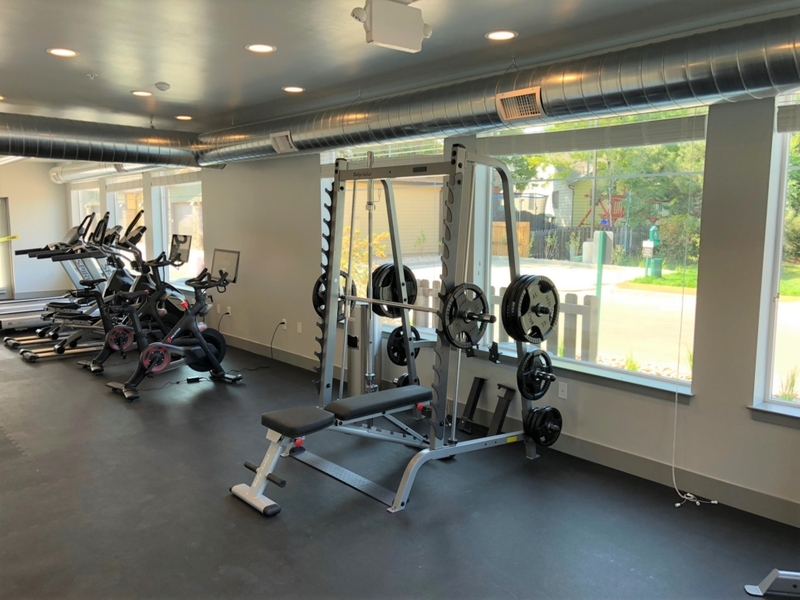 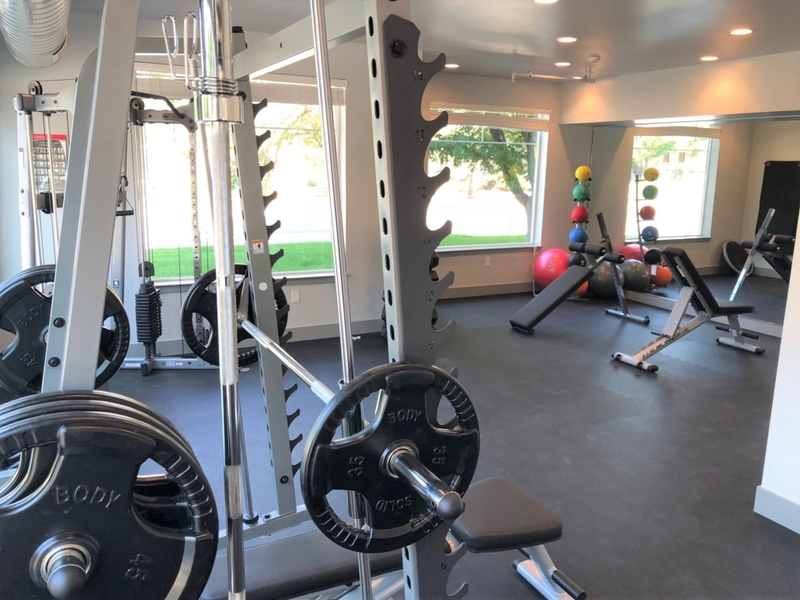 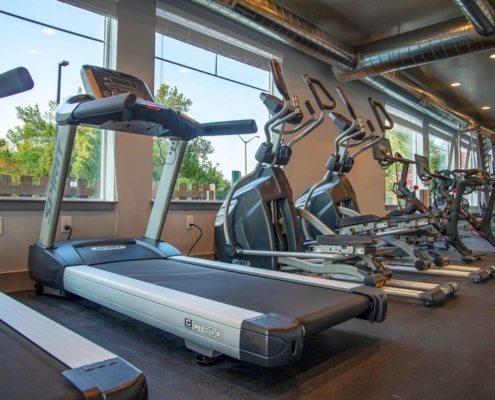 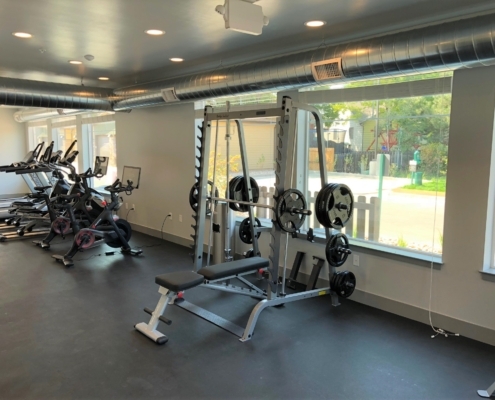 Copperleaf Place - Sport and Fitness Inc.
Copperleaf Place is a premium apartment complex located in Fort Collins, CO . 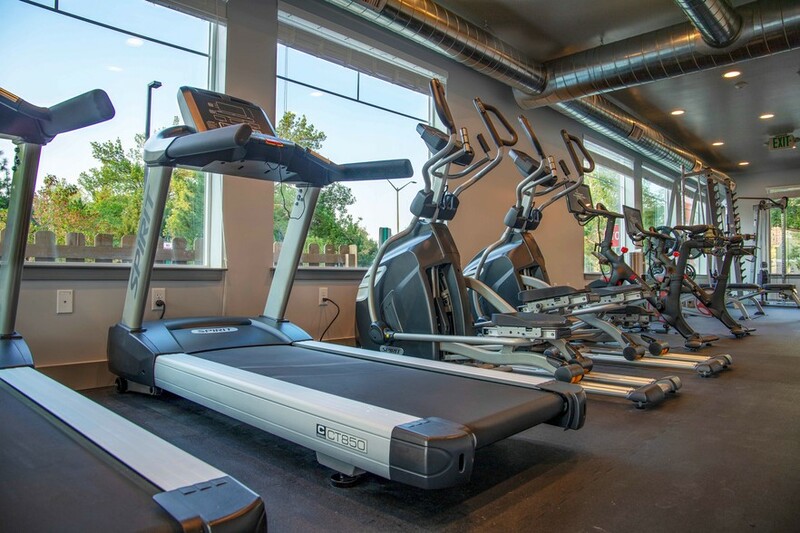 The fitness amenity features Spirit cardio, Peloton bikes, and Body Solid strength. 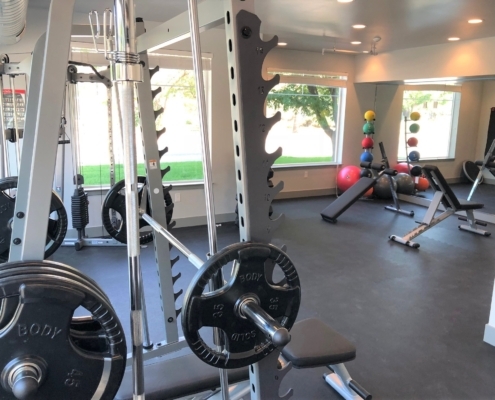 Designed and supplied by www.sportandfitnessinc.com .